Hey everyone! 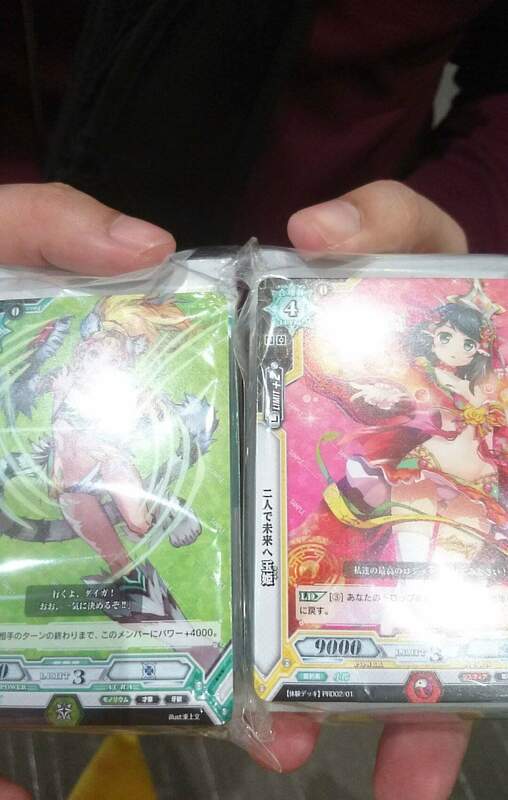 We are please to announce that we managed to get our hands on some trial decks from Bushiroad’s upcoming card game that will be releasing in January 26th 2016 called “LUCK AND LOGIC” And we will be doing some game reviews and videos for you guys very soon~! Keep a look out for update!